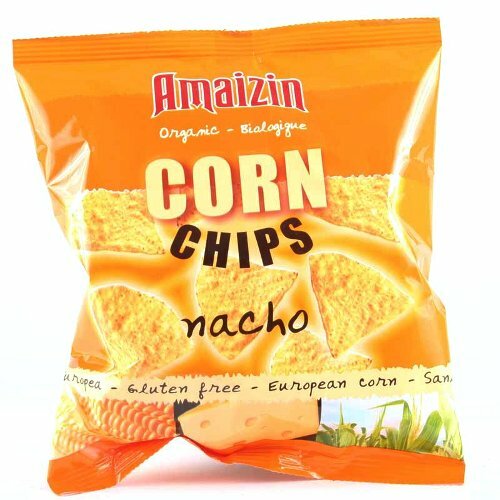 Good flavour- can be eaten alone, with salsa or in a Mexican dish with refried beans, put under the grill with a little cheese and served with guacamole. Filling snack, good movie accompaniment. Very tasty - emergency snack for gluten intolerant person who doesn't much like sweet stuff, but the rest of the family are eating them too!